In June 2017, 34 new operators joined the amateur/ham radio hobby, making a total of new operators to 64 so far in 2017. Not to be outdone by their Swedish neighbours, in the city of Bergen, Norway a group of 15-60 years old have completed an amateur/radio education course. The training team nearly achieved a perfect result, with all but one of the 22 students passing the exam. 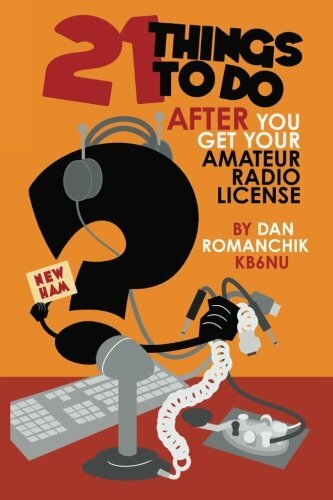 Norway has a single class of Amateur Radio license. It is thought the single 28 question exam paper, to get the equivalent of a CEPT Class 1 licence (equal to UK Full), may be the shortest of any CEPT country.